Is it that time again already? Indeed it is, and three models had big-old gains. 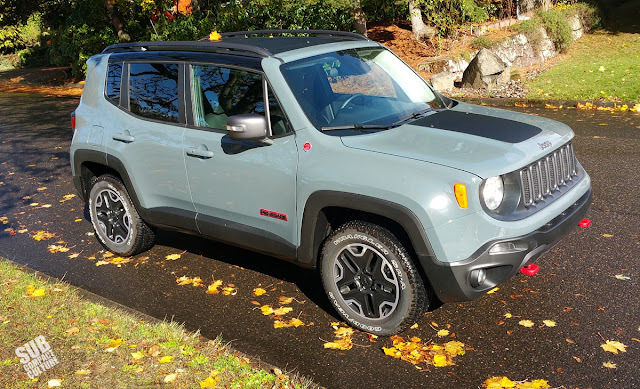 The Jeep Renegade, as we predicted, is killin' it. Nearly 11,000 models sold in May; 42,549 models sold this year! That makes it the third best-selling model on this list. The Mazda MX-5 Miata continues to sell the heck out of is little sports car, which was up 122.7%. MINI also did well last month moving 103.1% of what it sold last year, despite selling the fewest vehicles of any other subcompact model this year. After that, however, things peter out. However, the redesigned Chevrolet Spark, which we still haven't driven, is up 29.2%, along with several other vehicles in the double digits. 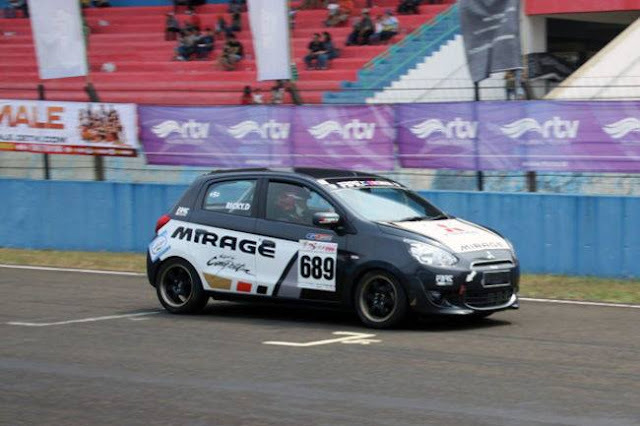 Of note: Mitsubishi's Mirage was down 39.1%. Will this be a trend for the struggling automaker's surprise sales champion? 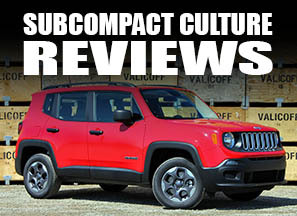 Jeeps subcompact crossover, the Renegade, is selling like hot cakes, which apparently sell pretty well. On the not-so-good side of the sales equation, the biggest loser was, unsurprisingly, the unpopular Fiat 500L, down 73% with just 334 models sold. Only Honda's not-so-sporty (or fuel efficient) CR-Z hybrid sold fewer units. The aging Chevrolet Sonic and Smart's Fortwo, Toyota's Yaris, and a few other subcompacts were down more than 40% this month. Not so good. As of today, fuel prices are $0.40 less expensive than they were a year ago, but up $0.10 from a month ago, so it's trending upwards. 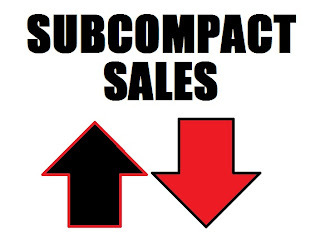 We'll see if the lower fuel prices continue to have an effect on subcompact sales. I think the Mirage might be a case of the prefacelift ones being sold out before the new one shipped.